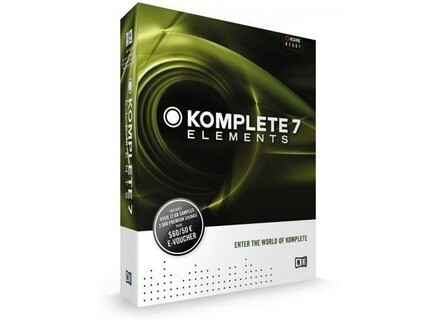 Komplete 7 Elements, Computer Music software bundle from Native Instruments in the Komplete series. Product replaced by the Native Instruments Komplete Elements. 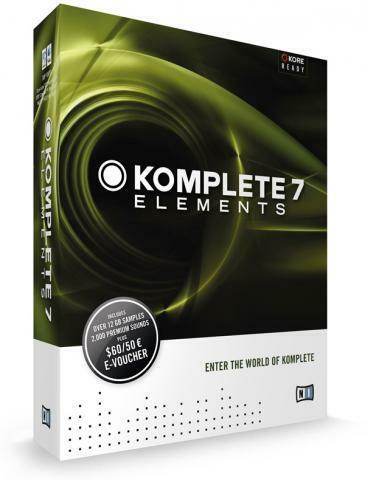 Native Instruments are giving away 50 copies of Komplete Elements in a lottery among their Facebook friends, worth €99. Komplete Elements is a selection of sounds and effects, including vintage drums from Native Instruments' Abbey Road series, strings from the Vienna Symphonic Library, six Reaktor synthesisers, and more. WOK Ghost WOK has released Ghost, a freeware drone synthesizer instrument for Windows. Flux :: Pure Analyzer System The Flux:: Pure Analyzer System is a network-driven and modular RTA-system providing a range of analyzer modules for audio analysis and measurement applications. Digigram IQOYA V*MOTE 2.0 Digigram announced IQOYA V*MOTE 2.0, a big update to its software IP audio codec for journalists/voice talents in remote situations.